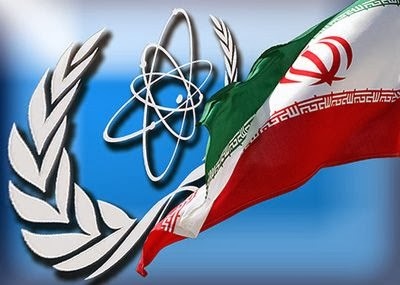 France24 reports quoting a top French diplomat that world powers were “not far” from striking a nuclear deal with Iran. The comment came after France blocked an initial accord, winning Paris praise from conservatives in Washington but sparking anger in Tehran. French Foreign Minister Laurent Fabius reportedly said on Monday that an agreement between Western powers and Iran to limit the Islamic Republic’s nuclear programme was “not far”, after he was the target of both praise and condemnation over negotiations that stalled over the weekend.